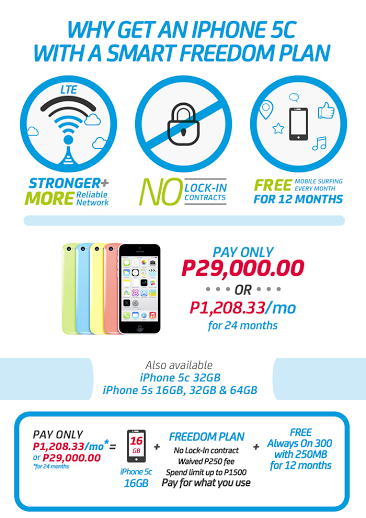 Simply tweet the things you cannot do in just one day and win P1,000 SMART load. When it comes to certain things, one day is simply not enough. 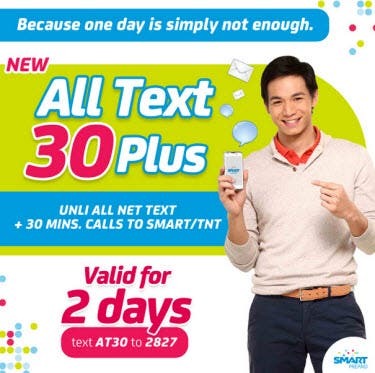 Enjoy Smart Prepaid’s All Text 30 Plus – unlimited texts to all networks plus 30 minutes of calls to Smart/TNT. valid for 2 days! 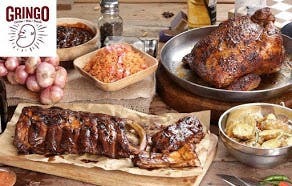 Just text AT30 to 2827 and enjoy this promo! 1. Follow @starmometerblog on Twitter. 2. Answer this question: What are the things you cannot do in just one day? 4. Two winners (P1,000 SMART load each) will be chosen via electronic raffle. 5. Deadline for entries is on April 14, 2013, 11:59pm (Manila time). The two winners will be announced on April 15.